The Atomic Orchard Experiment will consist of five units of micro-retail facing Sandy Blvd and 86 rental lofts. So where does the experiment come in? As with all Guerrilla Development (GD) projects and in addition to smart and adventurous design, there is a social experiment at work in the Atomic Orchard. The Atomic Orchard Experiment aims to take on a distinct goal: to provide deeply affordable housing (roughly 18 lofts at $582 per month) via internal-subsidization. All owners, including GD, typically receive an 8% cash-on-cash “dividend” in our projects. In the case of Atomic, however, all owners will agree to a 4% cash-on-cash return, leaving roughly $200,000 of income on the table every year. This money is then used to buy down rents on market-rate lofts. Because these deeply affordable units do not receive a penny of public subsidy, GD can identify tenants based on profession. (Note: It is legal to target specific professions as tenants.) 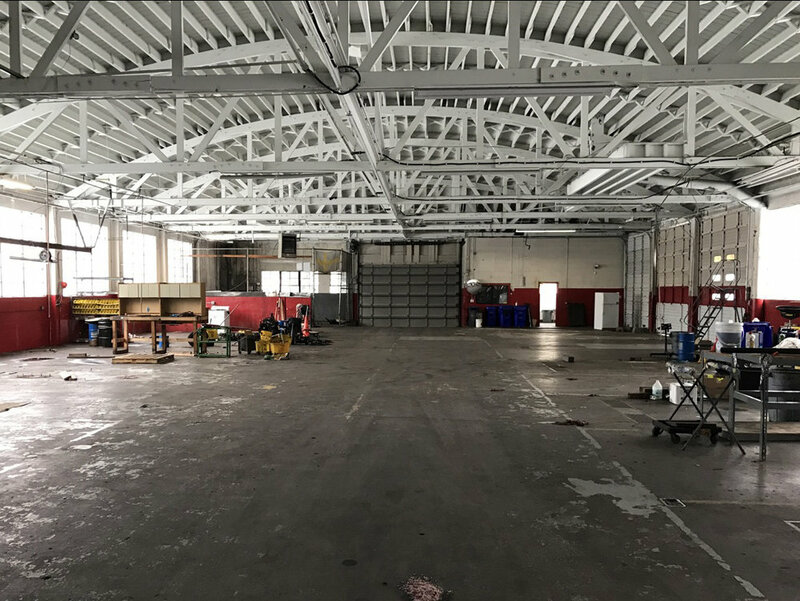 GD plan to fill these units with Portland’s best – folks working on the front lines of the homelessness crisis. Pioneer a precedent financial model in housing development to be applied elsewhere in Portland and beyond. Identify “enlightened” capital investors who are drawn to this project for both the financial and social benefits. Develop an aesthetically-intrepid building worthy of the Guerrilla Development mantle. Design a space that provides desirable amenities to all tenants and erases any architectural differences between unit pricing tiers. Provide solid, reliable returns to investors.